After quite a bit of radio silence I’m going to write about Cloud Native Applications and VMware approach to those. After spending some time looking into container technologies with open source software it’s nice to see that VMware is jumping on the boat by adding their enterprise vision which is probably the missing part compared to other solutions. 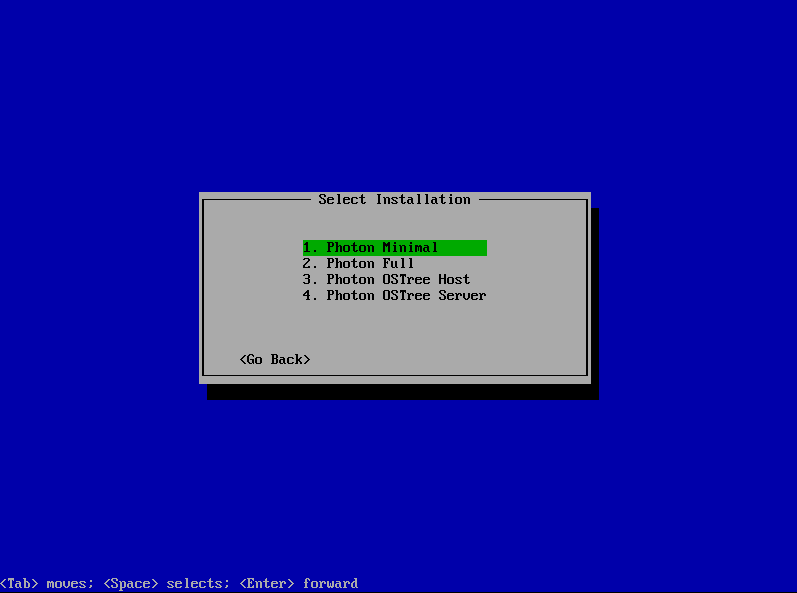 I will start by preparing a template for all the services that I will install and I will do it the VMware way by using PhotonOS which I intend to use as proof of concept for vSphere Integrated Containers (VIC), Photon Controller, Harbor and Admiral. PhotonOS is a lightweight operating system written just for running containerized applications and such; I have to say that after getting familiar with it I quite like its simplicity and quick approach to all day to day activities. I won’t describe the process as it’s pretty straightforward, I’ll just say that I manually installed PhotonOS with the ISO choosing the Minimal install option. After that I rebooted since the “linux” package was updated and that stands for the kernel version. vi /boot/grub2/grub.cfg     # edit "set timeout=1"
In coming days I will follow up with VIC, Photon Controller, Harbor and Admiral using this PhotonOS VM as template.